Image optimization is the process of compressing the image so as to reduce it’s size and balancing it to keep the best possible image quality with it. This is a very important aspect for websites. If you have slow loading images then the user can get tired of waiting and leave the site, thus increasing your bounce rate and losing potential clients. 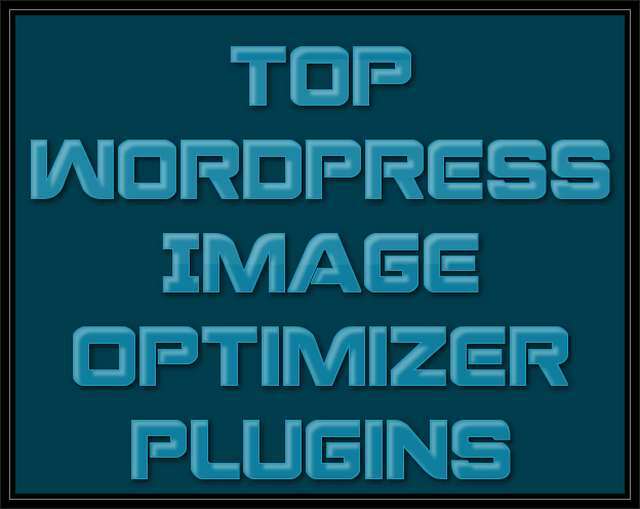 The easiest way to optimize images on your WordPress site is by using image optimizer plugins. In this post we will discuss the top WordPress image optimizer plugins available right now. You can save a lot of disk space if your site has a lot of images. One the most popular image optimizer plugin for WordPress available right now. WP Smush.it is currently the highest rated image optimizer plugin available. 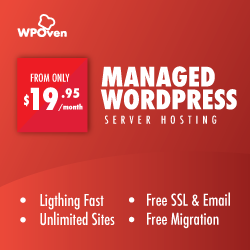 This plugin is from the very talented team at WPMU DEV. You can optimize all your images and strip the hidden bulky information from the images without compromising on the image quality. Another popular Image optimizer plugin along with the WP Smush.it WordPress plugin. One of the biggest drawbacks of this plugin is that it requires open_basedir setting to be enabled on your server. This setting is usually disabled due to security reasons on many servers. Apart from that one can not find much fault with this plugin. It does it’s job well. You can automatically optimize images upon there upload to the site and you can also change the image format to a smaller format to save space. You can optimize images using both lossy and lossless compression techniques. It also uses tools like jpegtran, TinyJPG, JPEGmini, optipng, pngout,pngquant, TinyPNG, and gifsicle for optimization. A relatively new image optimizer plugin, Imsanity resizes huge images and automatically scales them. You can configure the max width, height and quality of the images to be compressed. It also automatically compresses images at the time of upload. Laxy Load uses jQuery.sonar to lazy load the images and reduce your page’s load time, which means it only loads the images when they are visible above fold. This plugin’s code has been written by the WordPress.com VIP team at Automattic, the TechCrunch 2011 Redesign team, and Jake Goldman from 10up LLC. This plugin optimizes your WordPress site images by auto-renaming the files, depending on their titles, for a cleaner system and for a better SEO. Once the images are renamed, the references to them are also updated automatically (for example in posts, pages etc). You will be shown an ideal filename in the Media Manager for all the files and you will also be provided with a button to quickly rename the file to the ideal filename instantly. You can also lock the filename to avoid it being changed further. One of the oldest and most downloaded image optimizer WordPress plugin out there right now. SEO Friendly Images plugin adds the ‘alt’ and ‘title’ tags to your images automatically (if they do not have it set already) making them optimized for SEO purposes. It relies on the fact that both the ‘alt’ and ‘title’ image attributes are an important part of SEO as it is used to describe the image to the search engine better. This helps to get the images appear higher in image search results.